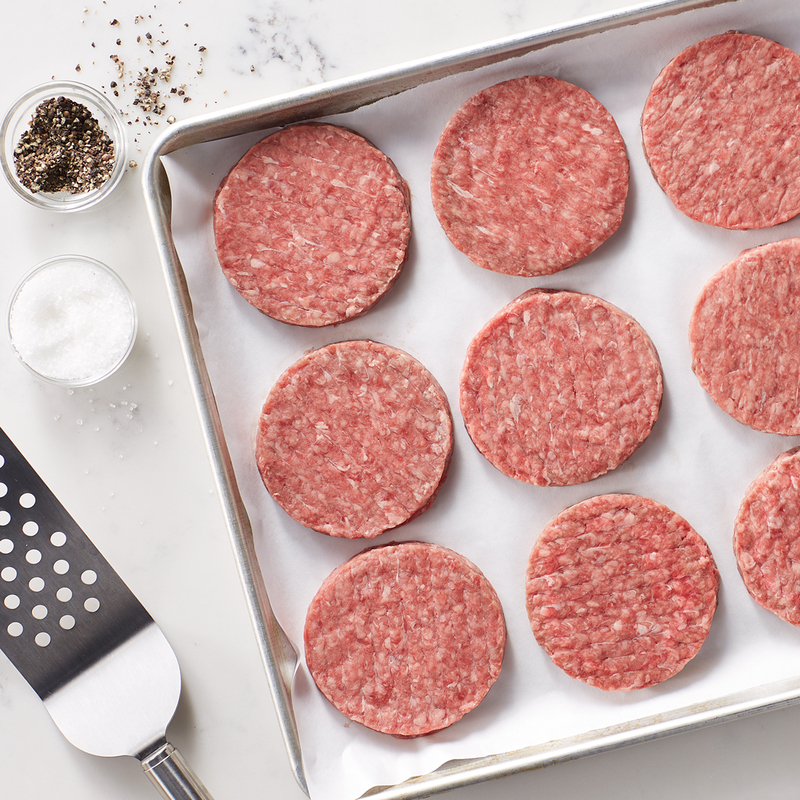 These little burgers pack a ton of flavor! Perfect as appetizers or as part of a slider bar at any gathering, these Beef Sliders are tender, juicy, and made with 100% beef. 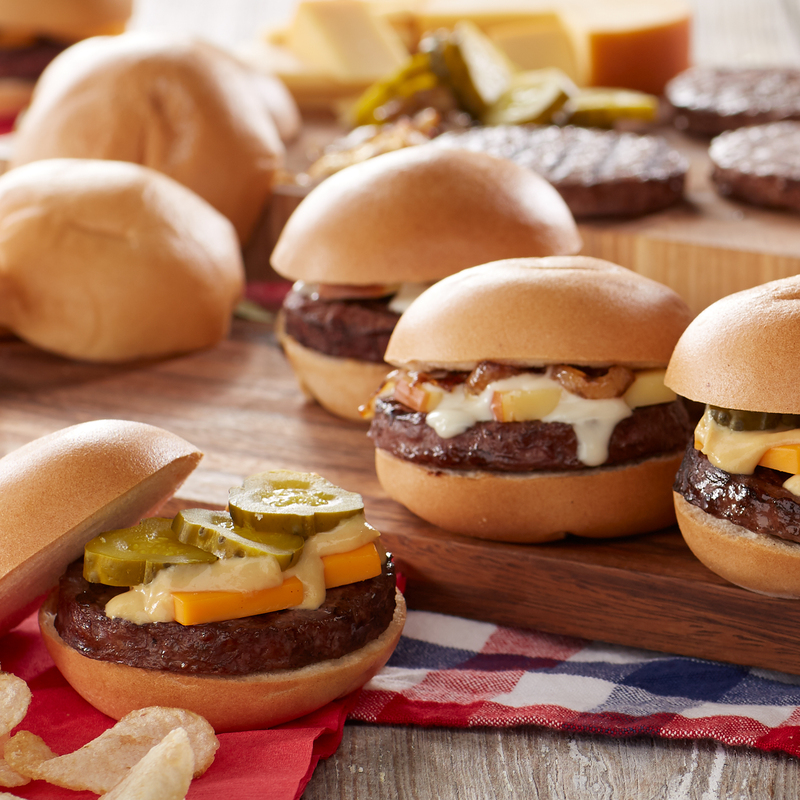 Your family and friends will love digging into these sliders any time of year! Ships frozen raw.